Artist, art critic, educator, social thinker and true polymath, John Ruskin (1819-1900) devoted his life to the pursuit of knowledge and was a staunch advocate of life-long-learning and the importance of observation, and paying particular attention to nature and natural surroundings where possible. Together with The Museum of Walking, Two Temple Place presents ‘A Street Tree Walk-shop’. This fascinating walking tour starts on the Victoria Embankment – one of the first London thoroughfares to have street trees planted along its length – and finishes in London’s largest square, Lincoln’s Inn Fields. Guided by Andrew Stuck (urban designer and founder of the Museum of Walking) and Paul Wood (author of the acclaimed field guide, ‘London’s Street Trees’), it provides an introduction to the urban streetscape and the remarkable diversity of trees that define it. It is an opportunity to learn about some of the urban tree species thriving on our doorstep that help to make London the grand, green and liveable city that it is. This is a 90 minute guided walk aimed at adults (and accompanied children of 12+). Field notebooks and pencils will be handed out for you to keep your own learning journal or to make sketches of the various species en route. This guided walk will start from Two Temple Place, London WC2R 3BD, and finishes at Lincoln’s Inn Fields (nearest tube: Holborn). Please remember to take all your belongings with you. Please feel free to arrive early and look around the John Ruskin exhibition beforehand, to gain insight into the man himself. Exhibition entry is free and there is a café on-site. Opening hours are: 11 – 4:30pm on Sundays. 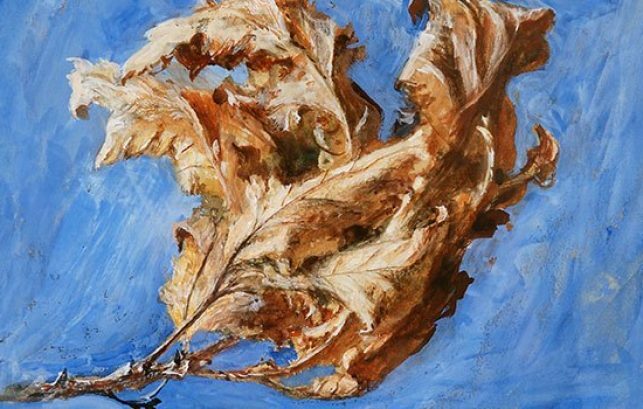 This event has been programmed as part of a series to accompany the exhibition John Ruskin:The Power of Seeing. For more public events, please click here. This is a fundraising event to support the Winter Exhibition Programme at Two Temple Place. Any proceeds from this event with go towards enabling our Family Activity Programme to remain free of charge. If the below information (booking section) does not appear to be displaying correctly, please view in Eventbrite.